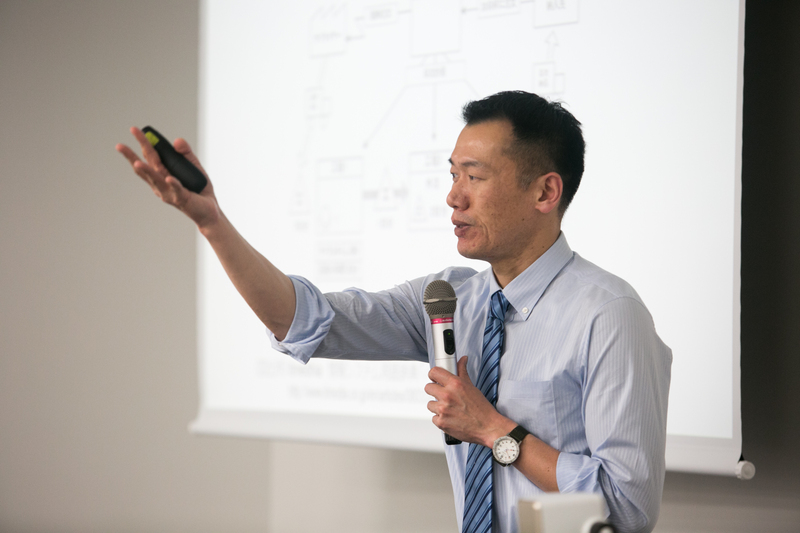 “Real numbers and full integration to support the lean practice,” in Gi-Chul Yang, et al. (eds.) Transactions on Engineering Technologies: International MultiConference of Engineering and Computer Scientists 2015. (Zuhara Chavezと共著, Springer, 2016).